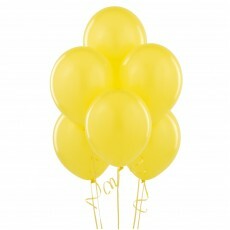 These white balloons are perfect for the simple and timeless look at weddings, parties and any occassions. 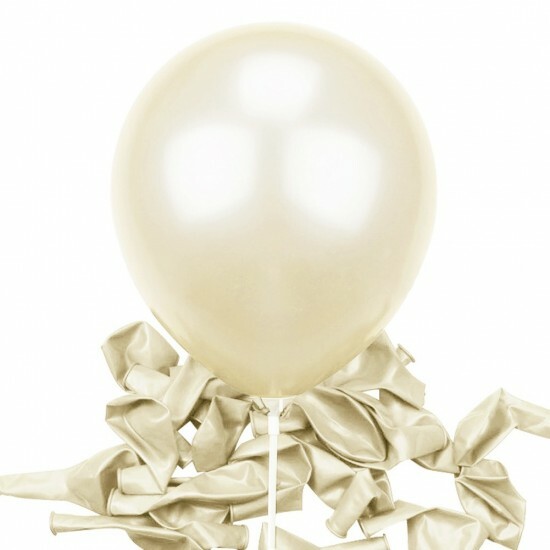 Perhaps an all white chic party? 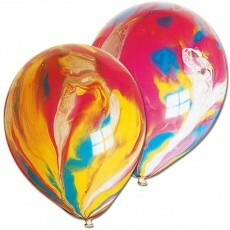 They can also be mixed with colours if you want a pop of colours! 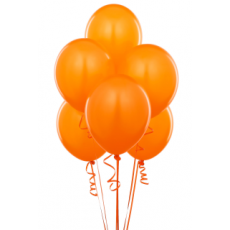 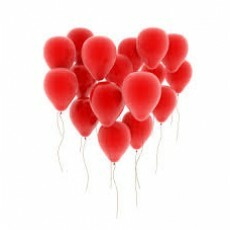 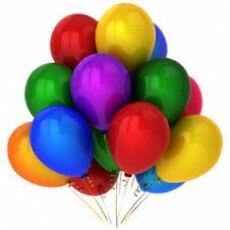 Each pack contains 10 balloons which measure 10 inches each.